Do you have a PlayStation 4 gaming console? 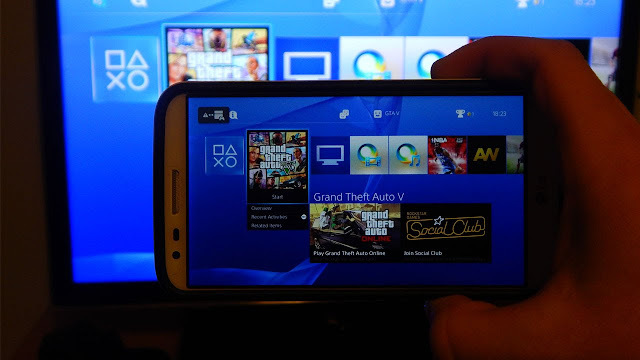 Did you know that you can use your Android phones or iPhones to remotely control your PS4? The Sony’s official PlayStation app, which is available for both Android phones and iPhones, makes it possible for you to remotely control your PS4. You can easily use it as a playback remote or a keyboard for quickly typing without using the PS4’s controller and on-TV keyboard always. The process and procedures to set this up is a bit lengthy, but don't worry we got you covered. Luckily for you, we've explained a step by step process on how to use your smartphones to control your PS4. In order to do this, you must use the Sony’s official PlayStation app, which is available on Apple’s App Store and Google Play. 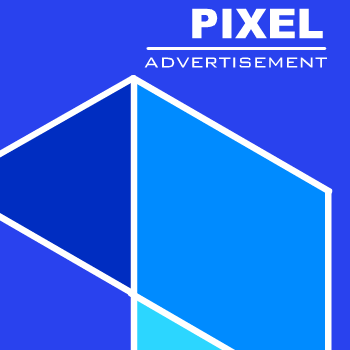 The app was originally created for iPhones and Android smartphones, but it now works on iPads and Android tabletsl. So download and install the app on your preferred device and open it. Then sign in with the same PlayStation Network account you used to signed into your PS4. 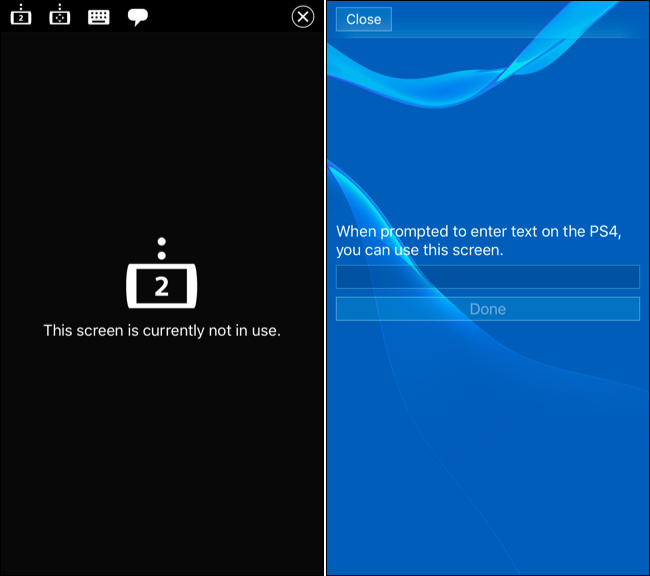 The second entails how to connect your phone to your PS4 which is some time referred to as second screen features. So in order to use second screen features, after signing in, tap on the “Connect to PS4” icon in the app and tap “Second Screen.” If your smartphone and PlayStation 4 are on the same network, then your phone should automatically find your PS4. Then tap on it to connect. In case you can't see your PS4, make sure both devices are on the same network. Once you've done that, you’ll be prompted to navigate to the Settings > PlayStation App Connection Settings > Add Device menu on your PS4. So head to that menu, then a code will be displayed there. 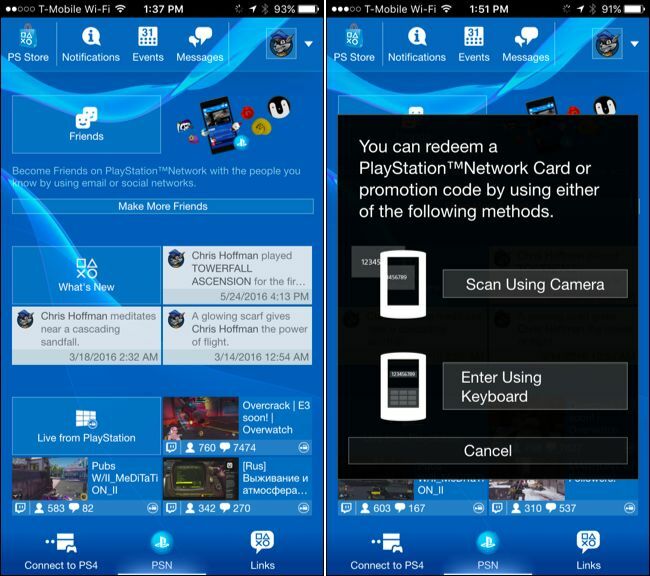 Enter the given code into the app to register your smartphone with your PS4. Navigate to Settings > PlayStation App Connection Settings screen on your PS4 to see a list of connected devices and and you can also remove them in the future from there, if you like. Once you've finished all the necessary setups, then your PS4 will be connected to your smartphone when you tap Connect to PS4 > Second Screen. This screen also provides you a power button, which enables you to put your PS4 into rest mode. The last step here is to know how to use your phone as a remote to control your PS4. 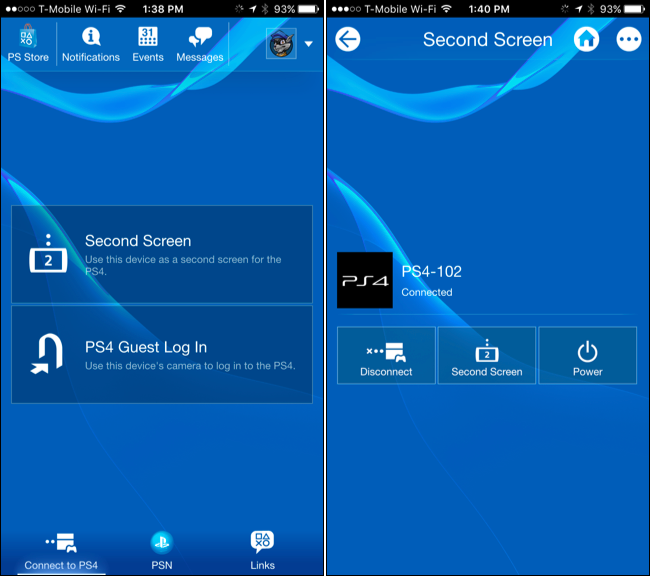 In order to use your smartphone as a remote to control your PS4, tap Connect to PS4 > Second Screen and then tap the “Second Screen” button below the PS4’s name on your phone. Then you’ll see a remote screen with four icons at the top of the screen. So the first icon lets you to use the app as a “second screen” in a game, i.e. if the game supports it. The second icon lets you to swipe and tap on your phone to navigate through the console’s menus on PS4. The third icon provides you a keyboard on your smartphone, which allows you to quickly type in text box. While the fourth icon lets you to view comments from viewers while broadcasting a gameplay. Also, some games let you to view a map or inventory screen with the “second screen” function of this app, just that most games developers haven’t been using this feature on their games. So in case a game doesn’t support this feature, the you’ll get a message saying “This screen is currently not in use” in case you tap the first icon from the left. This app offers numerous of useful other features you can ever imagined of. These features is based on a connection to Sony’s PlayStation Network servers, therefore the app will work from anywhere you are, even if your PlayStation 4 isn’t turned on. So the app main screen displays your “What’s New” feed, live game streams, friends list, notifications, and other social features you can access through the console normally. You can tap on “Messages” and you’ll be prompted to download the separate PlayStation Messages app from Google Play or Apple App's store. The Message app allow you to send and receive messages with the same PlayStation messaging service you are using on your PS4 initially. You can tap on the “Store” button and you’ll be directed to the PlayStation Store on your phone, which allows you to surf through games, demos, movies, and TV shows on your phone and purchase them. Your PlayStation 4 will automatically wake up and download games you purchase, and then go back into rest mode if the default rest mode settings is enabled. The downloaded apps will be accessible on your console. You can tap on the menu button beside your profile icon, the you’ll be presented with a menu that has more links, which you can use to quickly view your profile and trophies or redeem promotional codes. This also lets you to quickly scan codes with your phone’s camera or enter them in with a keyboard on your phone. Overall, the Sony’s app gives numerous useful features, although it has some of its drawbacks. Just few games or apps has implemented their own second-screen functions with the use of this app. Well some developers have decided to create their own game-specific companion apps that work across the PS4, Xbox One, and PC platforms rather than depend on Sony’s.